I’m very excited to share this post with you; not only does it include a list of my favorite things BUT it circles around one of my favorite hobbies: Gift giving. The new year comes new opportunity for gift giving, I love the thrill of finding the perfect present, something thoughtful, needed, or unexpected. I do need to mention that I am not receiving any commission from any of these companies. I genuinely love all the products here and use them in my day-to-day. Confession, I had absolutely no idea why anyone would spend extra money for a “blowout” at the salon. I can blow dry my own hair… why pay an extra $50? 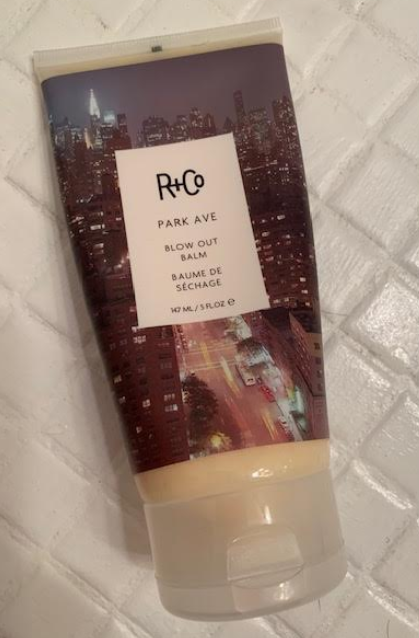 That was until I found R+Co’s Blow Out Cream. 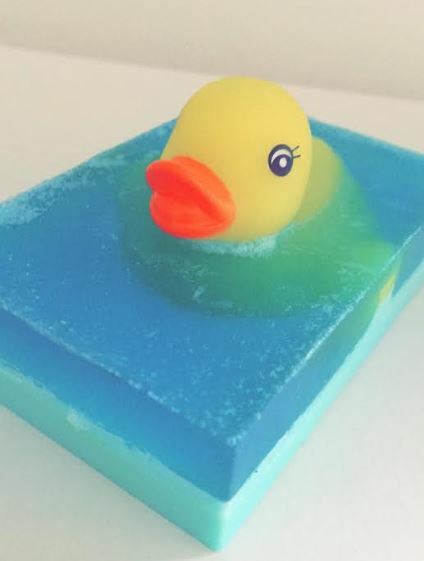 HOLY SMOKES guys – this product is amazing. I love how my hair looks and feels after using this and there’s the bonus of the confidence you feel when your hair looks A1. 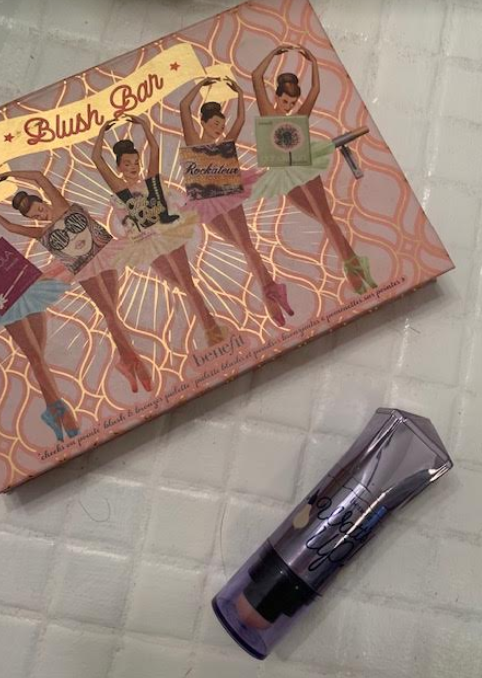 Makeup artists would always talk about contouring and I had no idea what I was doing… but contouring is a game changer and this contour kit from Benefit is perfect for beginner, intermediate, and pros alike. 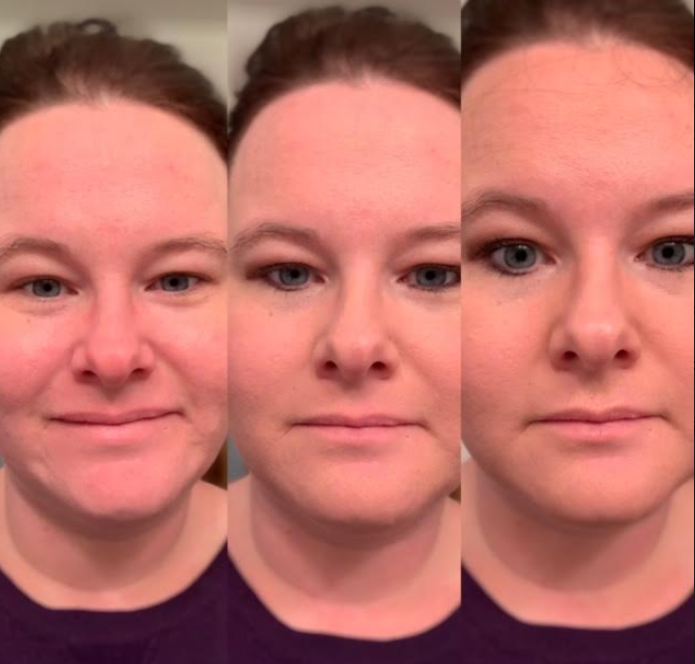 As a novice, the easy to follow instructions helped me perfect my look. Here’s a before and after as well… YIKES. From L-R: No make up, make up, contour. 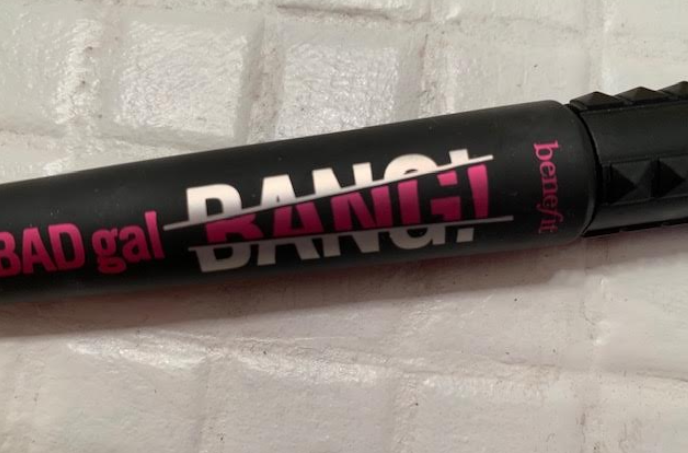 As Benefit is one of my most trusted make up companies, their mascara is phenomenal. Skip the glue for falsies and pop this stuff on. And another before and after. 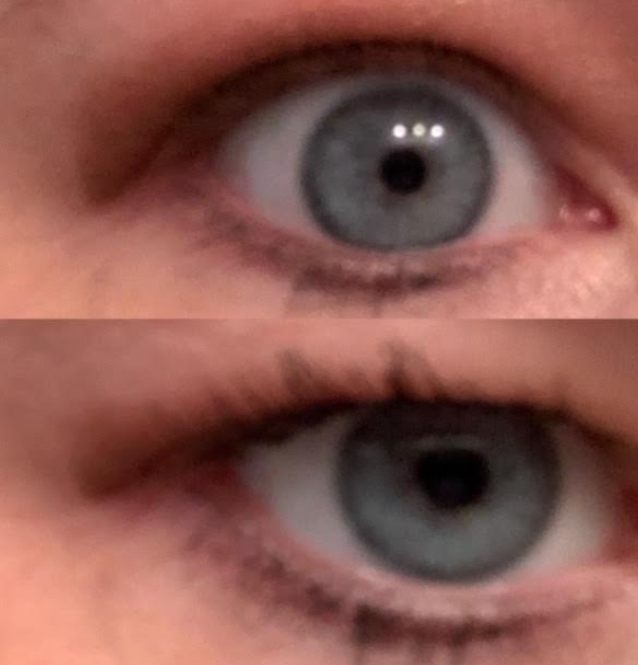 Top is no mascara, bottom is the bad gal. So sorry about the creepy eye closeup. 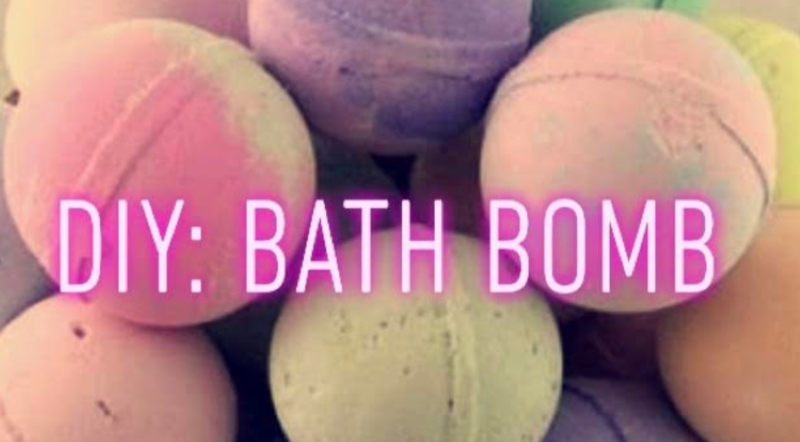 Benefit is kind of pricey – but it’s WORTH IT. Buy it at Ulta. We can’t forget about the bearded gods in our lives, and this product helps your man manscape. Matt’s beard is moisturized (and so is the skin underneath) and tamed. Bonus – it smells amazing. 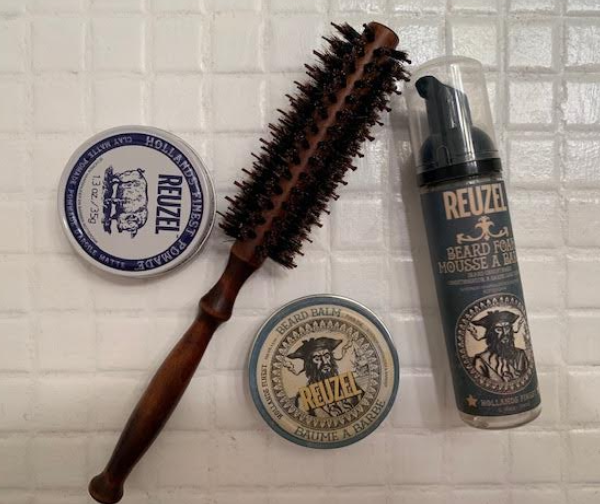 Buy Reuzel on Amazon and the brush from Etsy. 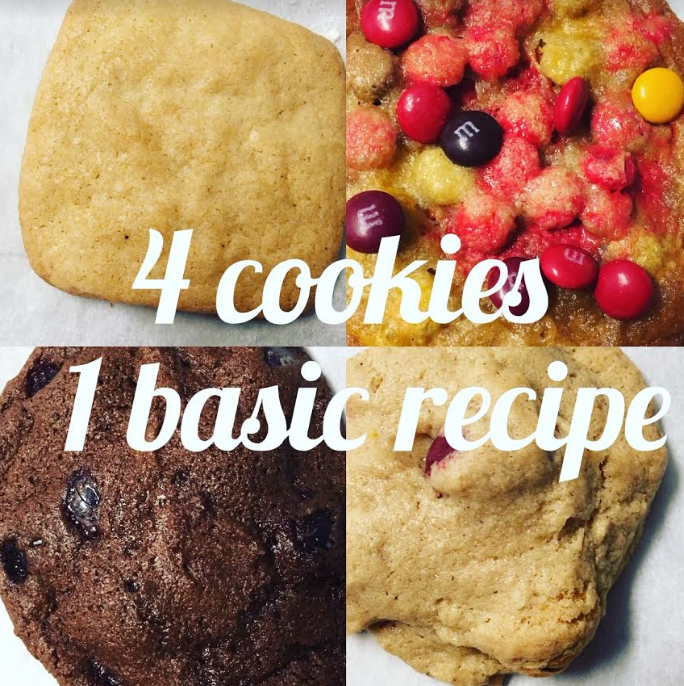 Or my personal favorite: Cookies! A DIY gift has heart, and the recipient will 100% appreciate the time and effort you put into their gift. Next Next post: We’re Buying a House!